Dedrick Willaims wants his own forensic expert to prove his own innocence. The men accused of murdering XXXTENTACION are working hard to prove their innocence. Williams filed documents in court on Feb. 6th requesting money to hire a crime scene/forensic expert in his criminal case. In the doc, he explains how he doesn't have any income nor can he afford to hire an expert. 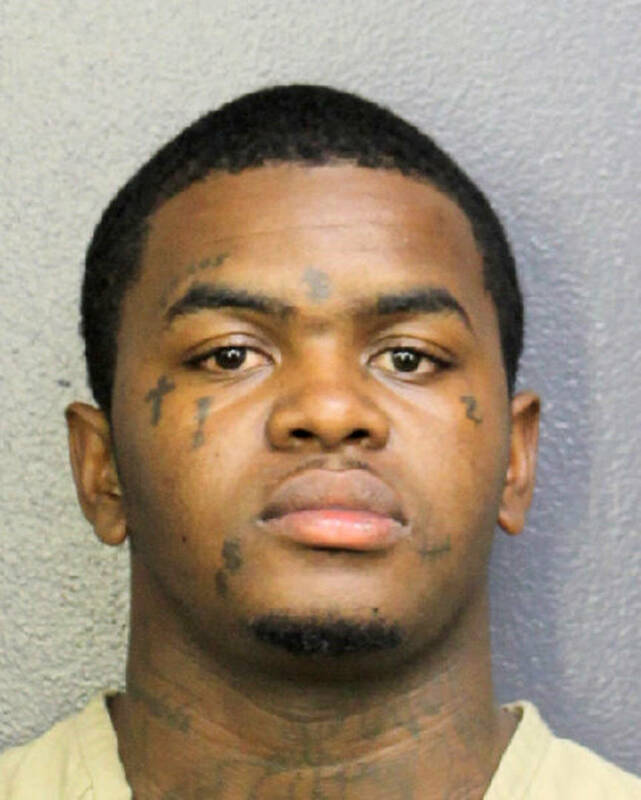 Williams' lawyer argues that his client won't have a fair opportunity at proving his innocence if he doesn't obtain an expert to investigate the evidence in XXXTENTACION's murder case. Williams' has been requesting tens of thousands of dollars over the past few months in an attempt to prove his innocence in the case. Back in August, he asked the judge for $10K in order to hire his own personal investigator for the case. He also requested an additional $20K to hire an electronic evidence expert to review cell phone tower analysis as well as computer and cell phone forensics. He previously requested $10K for a gang expert. All three requests have been granted.